Green Stays for Sustainable Tourism in the Alpine Pearls is the focus of this meeting in Werfenweng (Austria). Breakfast is offered to the participants free of charge. On the occasion of the annual conference of Alpine Pearls, which this year will be held in Werfenweng, Ecobnb offers a free workshop in Werfenweng (Austria), about eco-friendly accommodations and sustainable tourism. Sustainability in tourism is one of the most important challenges of our time, and the people who want travel respecting the planet is growing. How to reduce the environmental impact of touristic accommodations? How to promote your hospitality and reach more and more travelers interested in sustainable tourism? 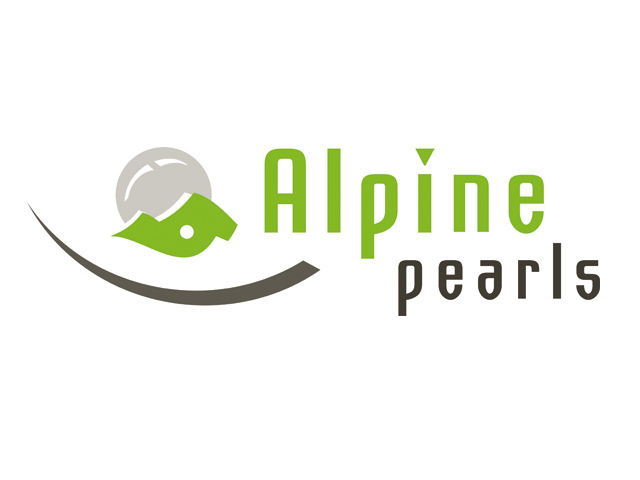 How to promote eco-sustainable stays in the Alpine Pearls? Ecobnb proposes a workshop and conference to deepen how to host ecologically and to respond to the needs of this growing number of travelers. With Simone Riccardi, founder of Ecobnb, it will be possible to improve green innovation in hospitality meeting the increasing demand of sustainable tourism. Ecobnb is a community of sustainable tourism, awarded in 2017 by the World Tourism Organization as 1st runner up in “UNWTO Award for Innovation in Enterprises”. Simone is a Social Entrepreneur, founder and CEO of Ecobnb. He’s an awards-winning Architect and IT Project Manager. 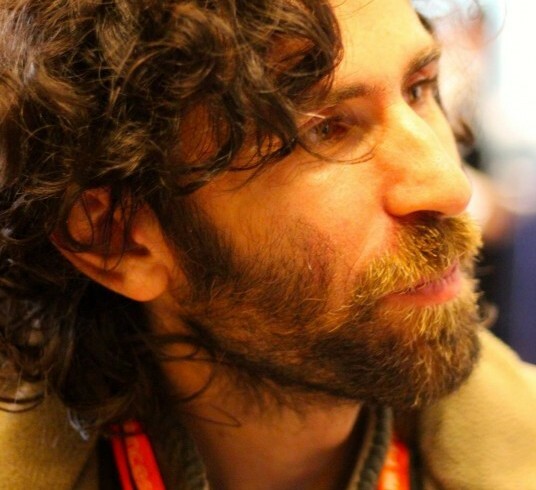 He studied Business and Management at UCLA thanks to a Fulbright BEST scholarship and he got a PhD on the theme of User Generated Online Cities at the University of Parma. He’s passionate about environmental protection and civil rights, he’s president of the Cultural Association “Le Città Invisibili”.